Dressing for a concert is an act in itself. 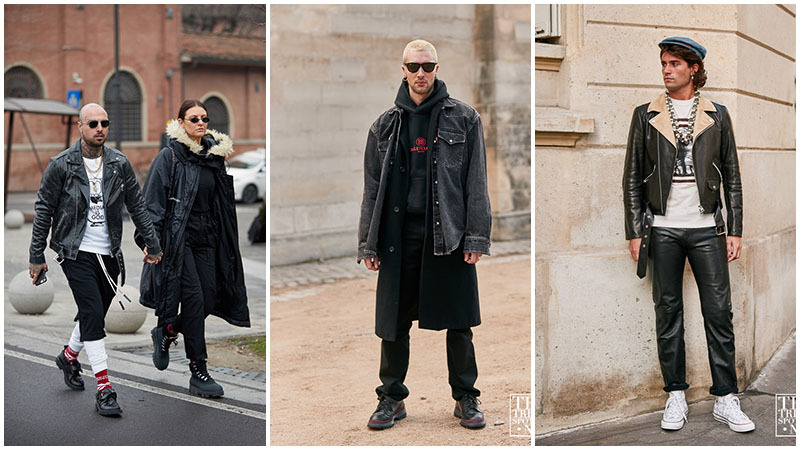 Whether you’re heading to a Metallica concert or A$AP Rocky, looking the part is a crucial element for the night. Sometimes it’s best if you stick to a theme, other times you’re free to experiment with whatever you like. If you’re a bit confused about what to wear to a concert, we’ve got you covered. 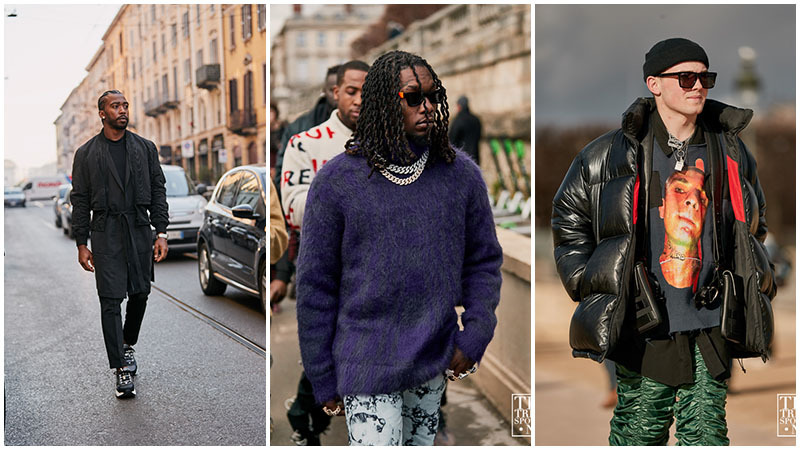 No matter where you’re going and no matter the season, here are the best concert outfit ideas for men. A pop concert allows you to dress however you want; quirky, colourful or in dark colours, the choice is entirely yours! Sometimes simplicity is key, so opt for a T-shirt and jeans, with a comfy jacket or sweater for optimal layering. It’s important to let your personality shine through too, so choose something that represents you in style. In terms of shoes, make sure you’re wearing a pair that allow you to stand on your feet for a while; you’ll want to be comfortable while you’re listening to live music! Casual and laid back, gigs are typically set in a bar or pub. You don’t have to go all out when it comes to dressing for a gig; stick to comfortable clothing that you can move around in. Opt for loose-fitting T-shirts and jeans for optimal comfort, and bring a jumper or cardigan to layer. 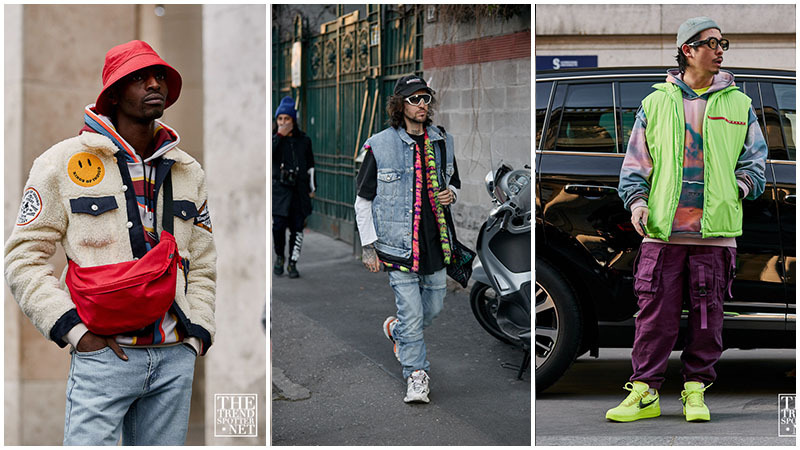 You can also go with a denim jacket, as they’re versatile and light. There’s nothing worse than holding a heavy coat all night so bring something light to layer. No matter the season, outdoor concerts require an expert degree in layering. Starting with a basic T-shirt or button-down shirt, wear comfortable pants such as jeans or chinos. Avoid donning your favourite shoes as they’ll most likely get dirty, and make sure you bring a jacket or jumper. If you’re heading to an outdoor show in winter it’s a good idea to bring a pair of gumboots or shoes that you don’t mind getting muddy. 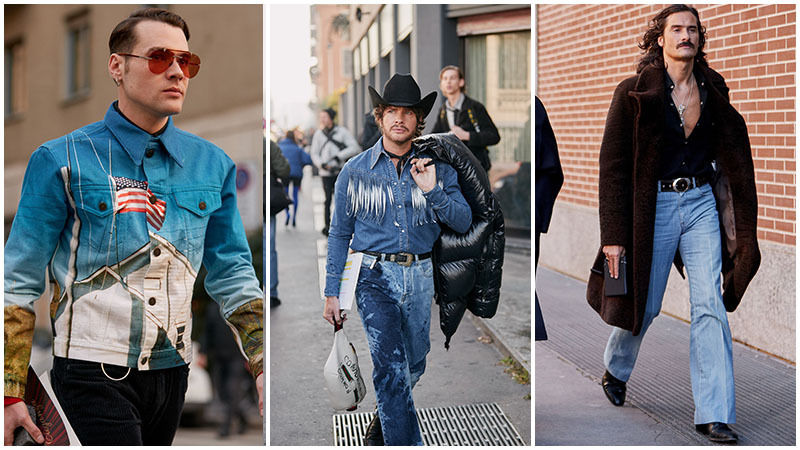 Double denim lovers, rejoice. Attending a country concert is the time where you can bring out your Canadian tuxedo and enjoy yourself in full country-style. If you’re heading out to a country concert, opt for blue jeans, a button-down plaid shirt (you can go for denim here too, if you like) and a jacket. Don’t be afraid to wear a denim jacket, even if it’s in matching colours and a pair of Cuban heeled boots; go hard or go home. It’s probably best to leave your cowboy hat at home, though. You don’t want to block anyone’s vision at the concert! When heading to an indie concert, it’s the perfect time to start experimenting with your style. 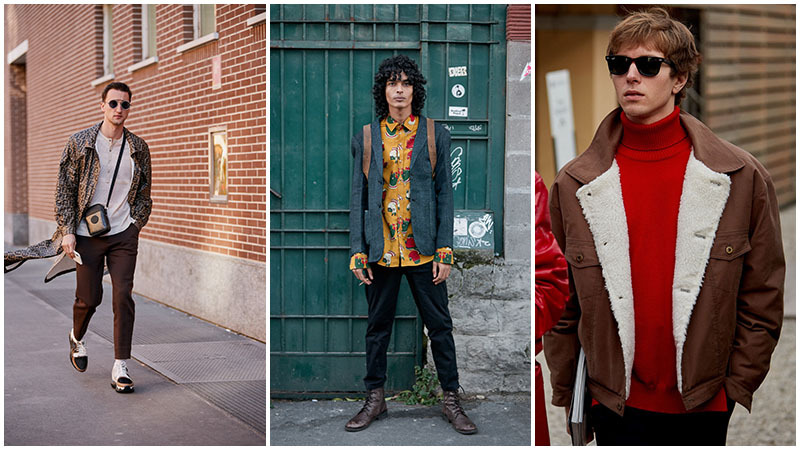 Rock a roll neck or steal the show with a brightly patterned shirt and watch the compliments fly in. You can switch things up by wearing a basic T-shirt and a floral overshirt with a pair of ripped jeans or chinos. Colours such as reds, yellows and greens are an excellent choice for an indie concert; don’t be afraid to stand out! When it comes to attending a rock concert, there’s one thing you’ll need to make a statement: a leather jacket. 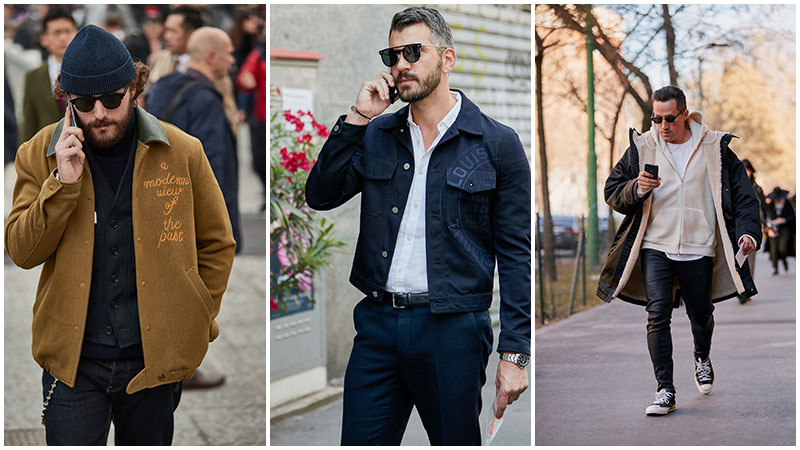 Of course, this is an obvious choice, so you can always opt for a dark denim jacket if you’d prefer something lighter. Underneath, you can rock a pair of jeans and a T-shirt with the name of the band you’re seeing or something with a large print on the front. Dark colours are your best choice for a rock concert but feel to rock a white or red piece of clothing to shake things up. Complete the look by wearing heavy Doc Marten boots or lace-up sneakers and get ready to make some real noise at the gig. Feel the love by wearing a bit of colour at a reggae concert. Of course, you don’t have to unleash your inner Bob Marley, but don’t be afraid to inject some colour and zest into your outfit for the night. Jean jackets, bright T-shirts and neon colours will bring the perfect energy to the concert. Worn with a pair of jeans or shorts, make sure you’re comfortable enough to move around. You can even wear a bucket hat if the concert takes place outside. You don’t have to go over the top, but a little colour never hurts! Combine comfort and style when heading to a rap concert. 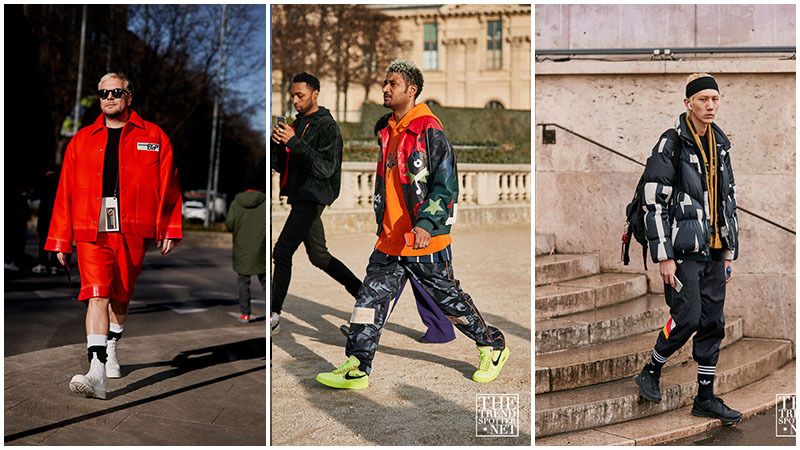 Without looking like you’re trying too hard, lean towards bright colours and loose fitting, comfy clothing such as tracksuit pants and hoodies. 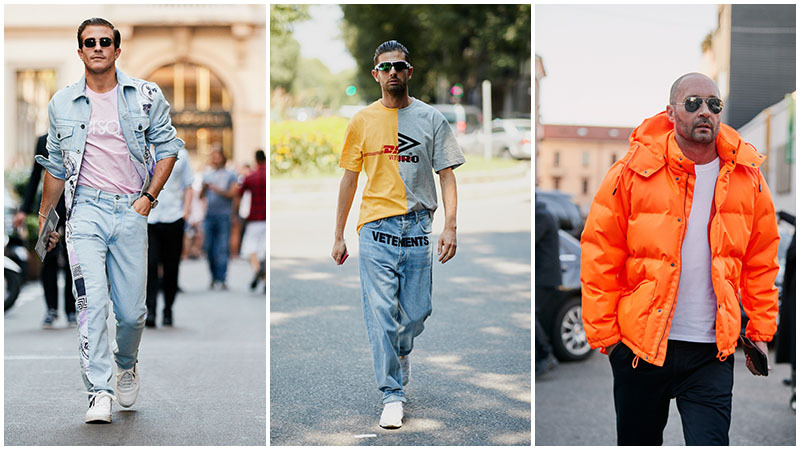 T-shirts, sneakers and oversized clothes are a terrific option for a rap concert; you can choose to wear bright colours or opt for something darker if you’d prefer. As long as you’re comfortable you’ll be able to rap along all night! 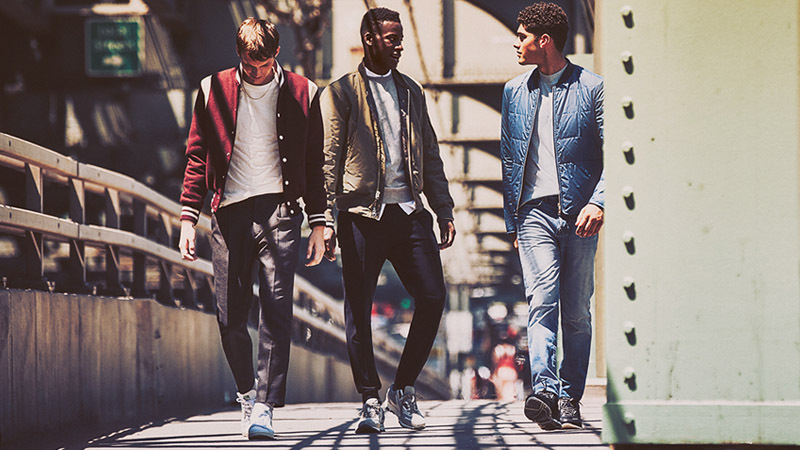 Similar to a rap concert, hip hop is all about combining comfort and fashion. Sticking to darker colours, choose clothing that is loose fitting but still stylish. 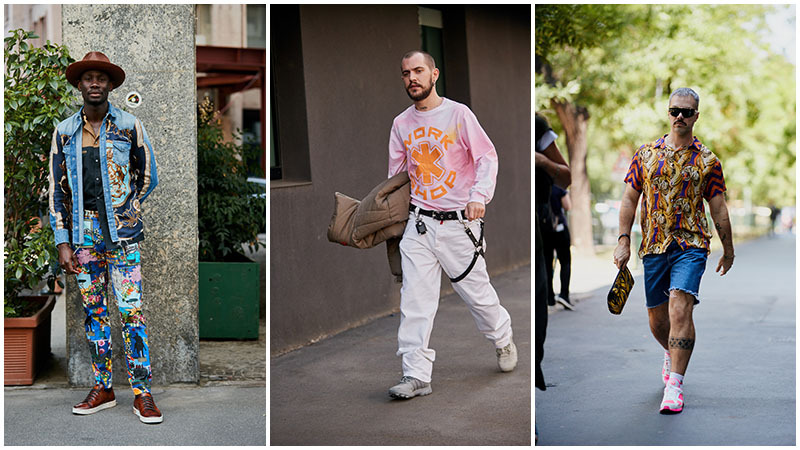 This can include an oversized jumper, a pair of chinos and sneakers. Trendy items such as camouflage, neon colours and big brand labels are an easy go-to if you’re unsure. 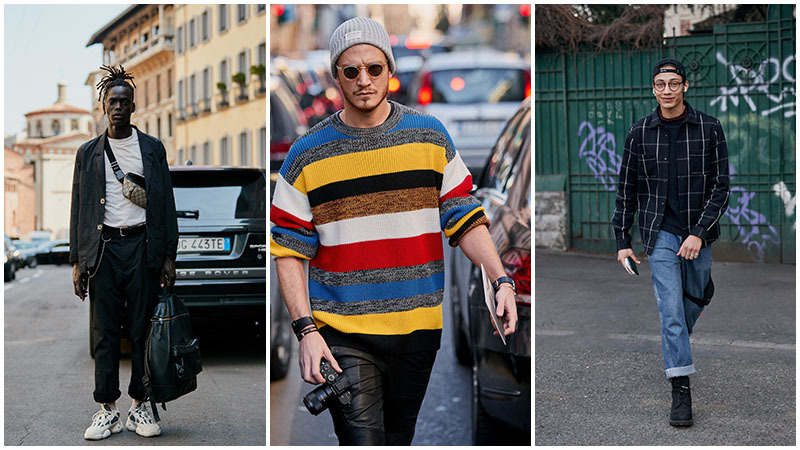 Don’t be afraid to accessorise a bit, too; chains, beanies and belt bags are a great way to tie your outfit together. If you have the means, wear designer items as they up the ante on any outfit! Akin to rock, metal concerts have a uniform that comes with the genre. Leather, dark colours, heavy boots and some metal accessories are the essentials to wear to a metal concert. Sticking to darker hues, a pair of jeans and a logo or band T-shirt are a great base to start with. If you wish, you can add a leather jacket and boots to complete the look. In terms of accessories, metals and chains are the best way to go; distressed apparel like ripped jeans or scuffed shoes are great too. A music festival is a perfect place to experiment with clothing. Colourful, bright and bold, there is no wrong answer when it comes to festival attire. You can choose to wear something simple such as a plain T-shirt, shorts and sneakers; it’s an ideal option for your first festival. If you’re not afraid to stand out a bit, opt for clashing patterns, bright colours and tropical prints. Make sure what you’re wearing is weather-appropriate; if it’s hot out, wear clothes that allow you to breathe and aren’t too heavy. Don’t forget to bring a bag or belt bag so you can keep your items safe; headgear is ideal to stop sunburn and exhaustion, so you can focus on having the best time ever! When it’s freezing outside, the last you need at a concert is to feel the chill. Rather than wearing one massive jumper and jacket, layer your clothes, so you don’t feel too hot once you’re dancing around at the gig. 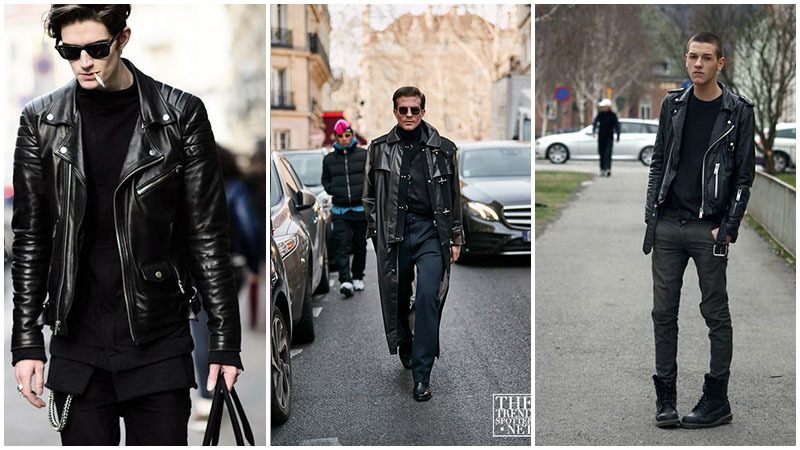 A long-sleeved shirt or rollneck is a great option, and wear a jacket or coat on top to keep the wintery weather at bay. Beanies, caps and gloves are an ideal way of accessorising your outfit and staying toasty. 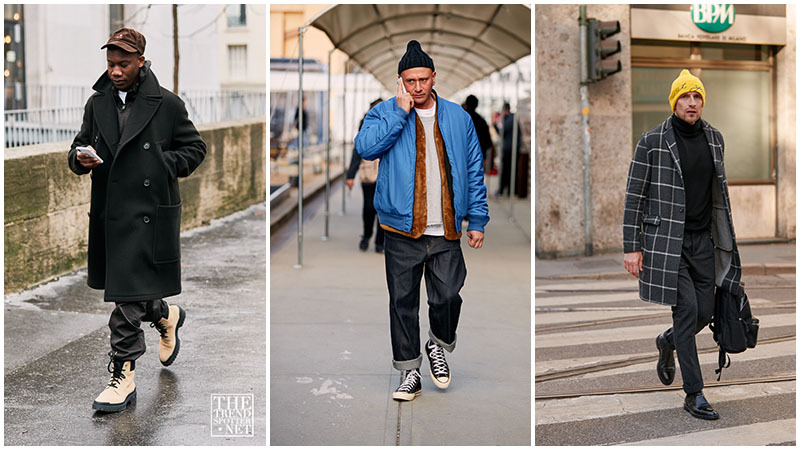 For your bottom half, a pair of jeans or trousers is a perfect option. Boots or sneakers are also a great choice for a winter concert, but keep your feet warm with a pair of thick socks. Put comfort first. There’s nothing worse than not being able to enjoy yourself at a concert. Consider the climate. Layer your clothes if it’s cold outside, and wear a T-shirt if it’s warm and sunny. You can’t go wrong with a T-shirt and jeans. Sometimes simplicity is the key to success. Don’t be afraid to step outside of your comfort zone. A little bit of colour can go along way! Let your personality shine. Wear something you love and represents you.